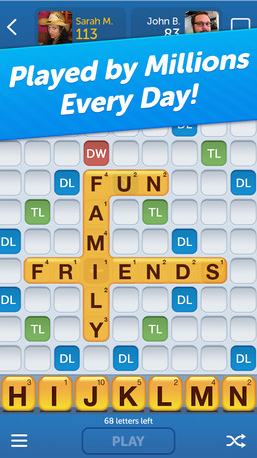 Words With Friends, Zynga’s massively popular word game has just received a big makeover. Along with a slightly different name, New Words With Friends, the app has added a number of long-requested features. Easily the best looks to be the solo play feature that will allow gamers to hone their words skills by themselves or without an Internet connection. 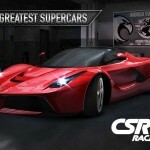 It also adjusts to a player’s skill level to provide a real challenge. Community match will bring gamers a personalized way to find more opponents to play against. The opt-in feature allows players to browse profile cards that show stats and photos of potential opponents. With a new in-game dictionary, players can build their vocabulary and learn the meaning of all 170,000 words that can be used in the game. Dictionary.com also powers the Word of the Day feature appearing on the main screen of the game. The profile and stats section shows your play history, including highest score, number of games completed, and the average word score. Here’s the official launch trailer. Click here if you can’t see it. 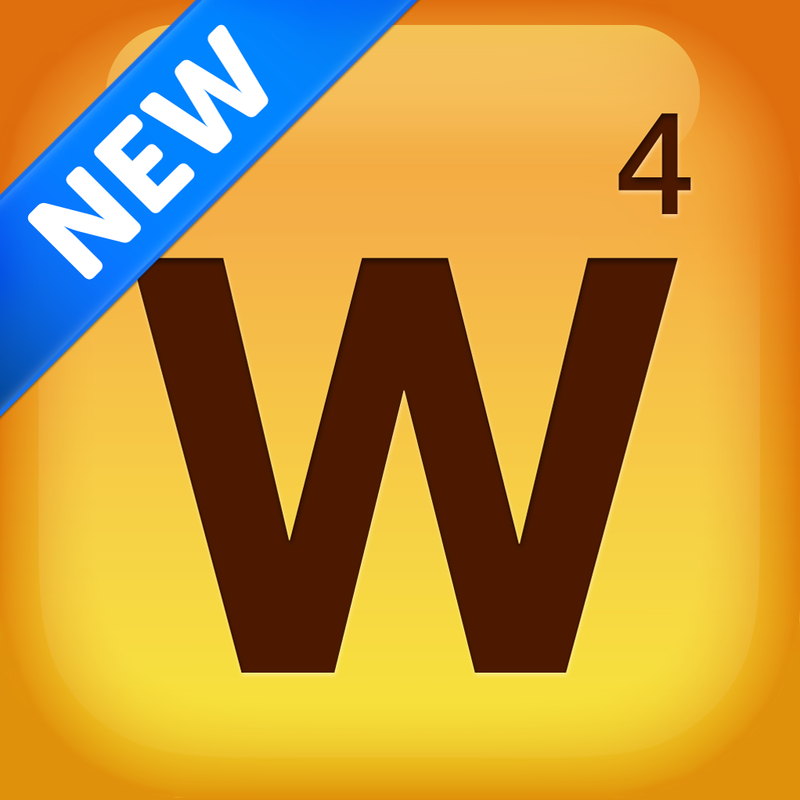 A universal app designed for the iPhone/iPod touch and iPad/iPad mini, New Words With Friends can be downloaded now on the App Store for free. The new version does feature banner ads. The previous paid and free versions of the game have been removed from the App Store. But both are still playable for now. 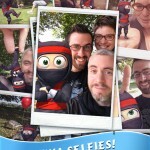 For other app news today, see: Readability read-later app updated with optimizations for iOS 8 and iPhone 6, Newsify feed reader app now optimized for iPhone 6 and iOS 8, and Say hello to comiXchat, where messages become real-time comic scenes.